How AI Will Change The HR & Recruitment Industry Forever! 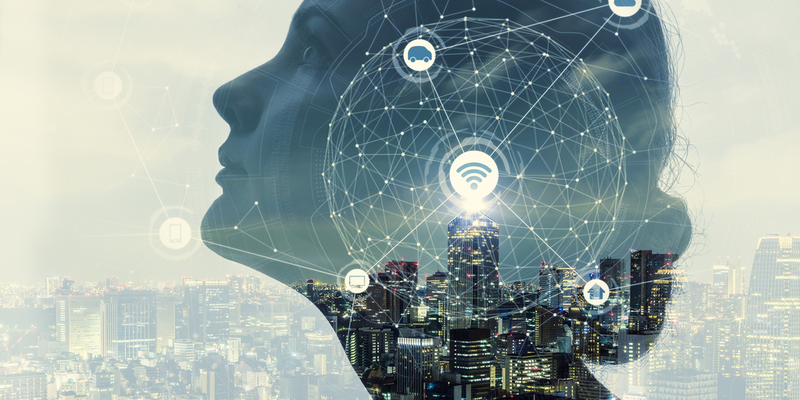 There has been much talk in the HR and recruitment industry around Artificial Intelligence and the effects it will have on workers all over the world. One thing is for sure – there’s no denying the advantages of this tremendous technology. Adopting and embracing A.I. will make life a lot easier for everyone (once used correctly!). Finding and retaining top talent is a priority for any company that plans on sticking around for the long-term. However, many companies are struggling to hold on to their prized assets! A whopping 94% of the fastest growing tech firms admit that finding the talent they need to grow is challenging. Furthermore, will AI improve candidate experience? Will we be saying goodbye to unconscious bias? AND will it improve the hiring process overall? An organisation’s candidate experience is directly associated with their employer brand. A poor candidate experience can spread like wildfire, which can very often be the downfall of a companies reputation. One bad experience could discourage candidates from applying for any future jobs you may have advertised. An important aspect of a business or recruiter is to promote talent and to get them knocking on your door. 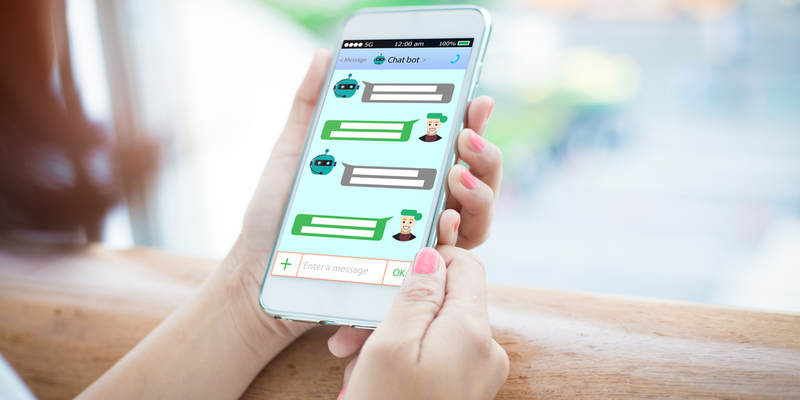 Chatbots have become even more apparent on recruitment and agency websites, and it’s proving to be a hit with candidates. 83% of candidates said they would never apply for a job again after a bad candidate experience. In addition, According to CareerBuilder’s data, 67% of jobseekers reacted positively to being consistently updated throughout the application process. This is simply down to the fact that chatbots keep candidates engaged. If applicants have a question or are in need of assistance then an automated response can facilitate them. This means recruiters can free up their time to close more important deals. Bots have the ability to multi-task and scan through thousands of resumes, giving chance to more candidates making their way through your talent pipeline. Let’s face it, rummaging through a pile of CV’s is no fun. Especially when you have over 1,000+ candidates applying for the one role. It’s time-consuming, it’s frustrating and what you’d really love is for your time to be spent on more important aspects of your role. Never fear…AI to the rescue! Recruitment automation is becoming more popular than ever, and as a result, recruiters and HR staff are finding time on more important aspects of their job. For recruiters, screening candidate CV’s can be labour intensive with it being the most time-consuming part of their job. A lot of this time will be wasted, especially when the candidate is unqualified. Soon, recruiter robots will be up and running with their prime objective being to support their human counterparts. Instead, humans will be more focused on evaluating the talent handpicked by robots and deciding whether or not their a good culture fit for their company. Unconscious bias is something we talk about quite a bit here at SocialTalent. Today, with HR professionals becoming more accustomed to AI’s technology, has resulted in better hires being made. Let’s face it, we as humans are far from perfect. Therefore, leveraging AI’s strengths will ultimately compensate for our own weaknesses. In this case, unconscious bias will be eradicated for good (we hope). Unconscious bias is something that happens subconsciously within. It has an impact on our decisions without us actually knowing. Subconsciously, an interviewer might choose a candidate whose interests are similar to their own. The interviewer might not assess their skills and assets, but they’ll make an assumption that they will be the right fit due to their similar interests. Technology powered by AI will be programmed to ignore religion, race, demographic etc. Machines are impartial subjecting no bias towards any candidate. This means, no bias when it comes to gender, ethnicity or background. More focus is put on the candidate’s qualifications. However, it will be up to humans to ensure they input the data correctly. Otherwise, it will all have been for nothing! If there’s one thing I’m sure about is that candidate experience will only improve as technology evolves. 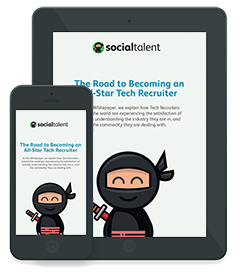 Drastically improve your candidate experience with the help of leading industry experts on the SocialTalent Platform. Talk to a member of our team and start learning today! In recruitment news this week; LinkedIn reveal 3 brand new talent solutions products, ZipRecruiter test a new “Check Salary” feature on job ads, Stack Overflow puts a new spin on resumes for Developers, we discover why job recognition is more important to Millennials than freebies, and everyone's favourite Facebook sourcing tool gets an update. Best Job Ads in the World EVER!